The power sense core 2 blade is constructed with the next evolution of Sense technology. An updated process has integrated Sense layer materials with the TeXtreme carbon fiber on the outer portion of the blade. By integrating Sense layer materials, overall blade weight is reduced and balance is improved while maintaining key dampening performance attributes of Sense technology. 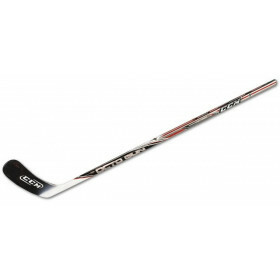 All new taper geometry with lower taper initiation for maximum energy output with minimum effort using a stiffer lower shaft that pushes the kick point even higher, creating a stick that is easily loaded - perfect for powerful slap shots and one-timers. 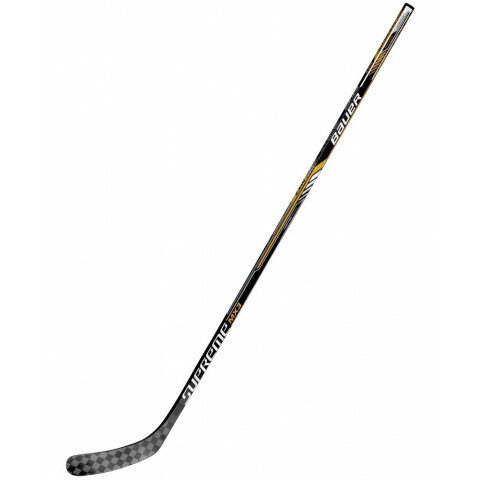 This stick is ideal for those who lean heavily into their shots. Our industry-leading single molding process ensures product and performance consistency. 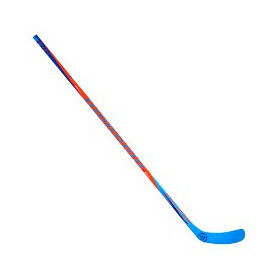 By removing excess material, the balance of the stick is improved and overall weight is reduced. This results in easier stick loading and improved energy transfer with every shot. Exclusive to Bauer in hockey, TeXtremeis ultra-leightweight and strong carbon fiber (20% lighter than conventional carbon). Proprietary resin system with carbon nanotube reinforcements increases durability by reducing the spread of micro-fractures, extending a stick's "pop-life" to keep it feeling newer, longer. The optimized blade profile increases the connection point between the blade-hosel transition of the stick. This improves blade control and delivering pinpoint shooting accuracy.